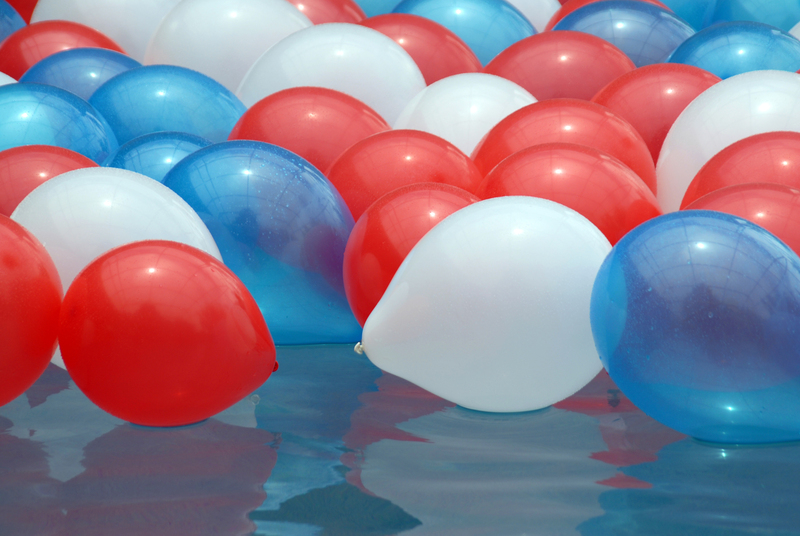 Fourth of July is finally here and nothing says ‘Independence Day’ like a day off with family and friends. To celebrate, many Americans will gather around their kitchens to prepare delicious food. 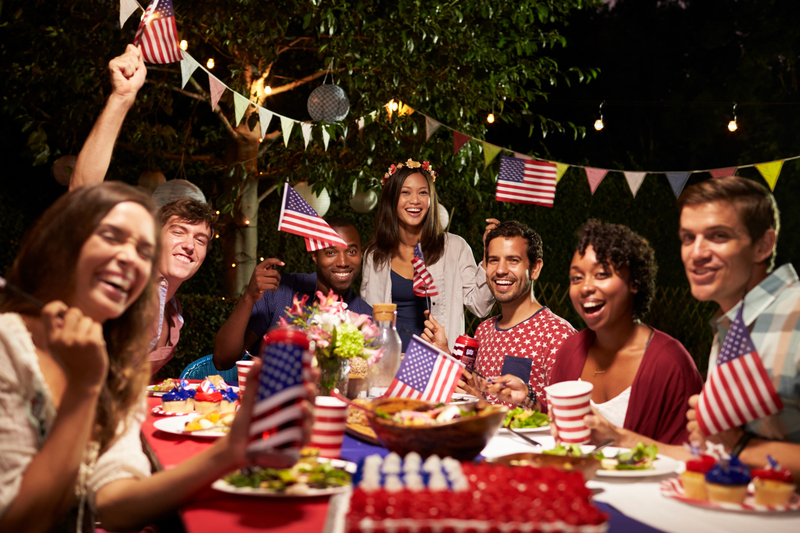 Whether you're hosting a neighborhood luncheon indoors, or gathering a few close friends for a backyard barbecue, here are some tips to make this your best Independence Day yet. 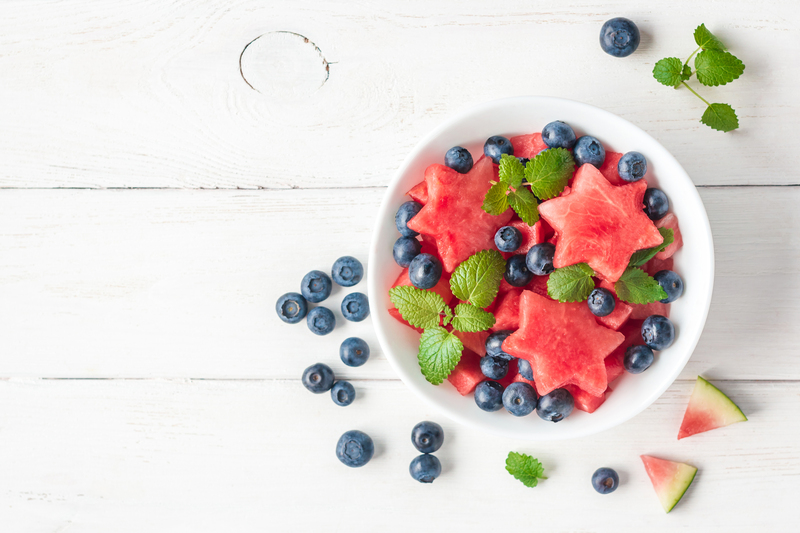 Traditional items like burgers and hot dogs are pretty much necessary for this holiday, but you can have some fun with red, white and blue treats as well. Some of our go-tos include: berry dishes and red velvet cupcakes with blue frosting. Say cheers to America’s birthday with colorful cocktails, too! Fun activities to keep your guests occupied are a must. If you're lucky enough to have a pool, you're all set. If not, water balloons are the perfect solution. A little water never hurt anyone! And for those who don't want to get wet, you can't go wrong with a good ol' egg toss or sack race. Decorating is an easy one for this holiday. 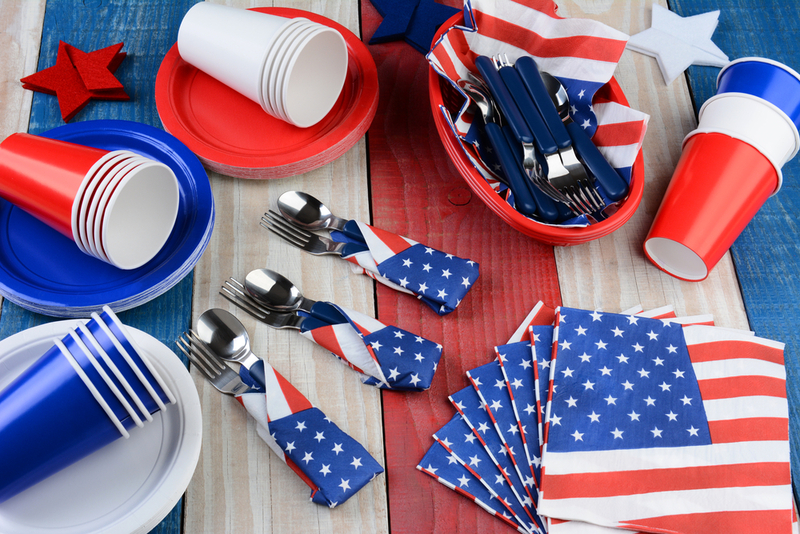 Sure, you can keep things simple with an American flag, but patriotic tableware and decor will definitely please your guests. Adorn your kitchen or patio with stars & stripes and paper streamers as another way to help set a festive tone.